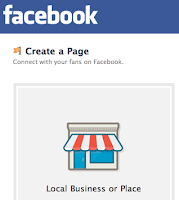 First, create a business fan page on Facebook. Your Facebook postings will reach out directly to the kinds of people who are most likely to act on your offerings. 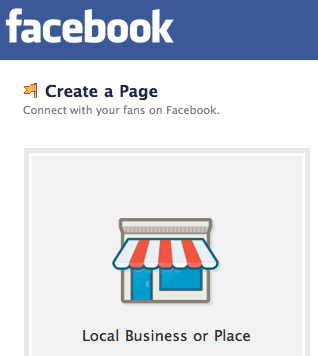 Use the page to engage your audience by leveraging your network of friends. Ask friends to “Like” you and help spread the word. Be active on your fan page and let people know what you're all about. Second, get on Twitter. Start following others who are industry colleagues. Choose to follow the people who you are interested in and re-share (re-tweet) their worthwhile information. On a regular basis, post your own original content to promote your products and services. Third, start a business blog using Google Blogger. Write about what you do and why. You should be publishing content about your business that is objective, timely, and relevant. Posting often using industry key words helps position you as an expert in your field and gets you noticed. Your objective is to improve your ranking on the Google search engine. Fourth and most important, you should use OnFast to link all of your social media accounts. Postings to your blog will automatically be posted to Facebook, Twitter, and Linked-In giving you more opportunities to get noticed. If you have a web site, add the links to your social media platforms, your blog, and your coupon pickup page. You'll have to test to see where the best response is. OnFast is a great place to begin the viral process. You can concentrate your efforts in one place and be everywhere fast!